A következő gépekre szerelhető Koparki 3-11 ton. Excavators with weight from 3 to 11 tones. Bagger mit Einsatzgewicht von 3 bis 11 Ton. екскаваторів від 3 до 11 тонн. для экскаваторов от 3 до 11 тб. The 92EV grapple for excavators from 3 to 11 tones and cars equipped with a hydraulic car crane can be used for scrap recycling. 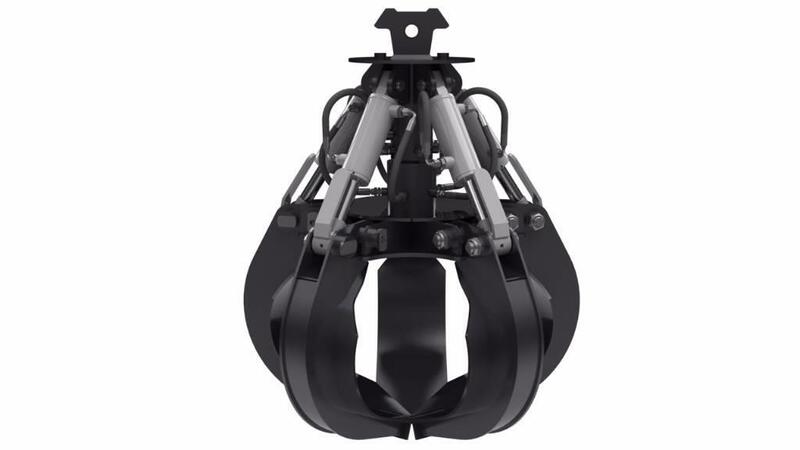 Optionally, it can be equipped with a rotator that will increase its mobility during operation. 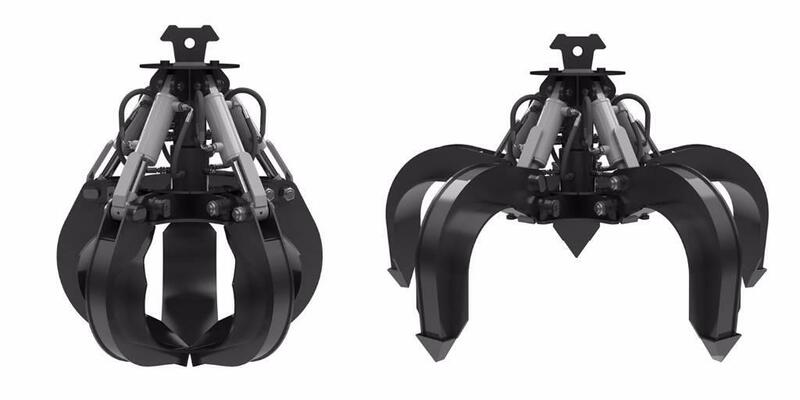 - 3 models for excavator weighting from 3 to 11 tones. - High compression force at the end of the jaw.